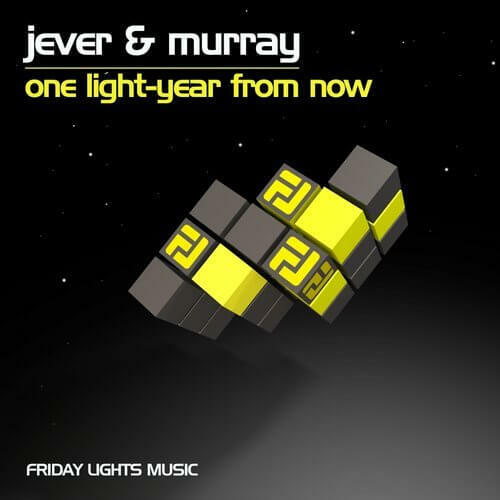 On Friday Lights Music next release is the new boys from Denmark – Jever & Murray. The due is based in Copenhagen and they are no strangers to the underground world. Both are experienced DJs and producers in the local scene. Now we have a chance to release some fresh beats from those groovy guys. After the previous release on Iboga Records, they are landing in our Friday land with 3 serious tech-minimal house tracks. One Light-year from now is a crazy minimalistic addiction. With the bass on the kick and bright clear percussions, it gives the track this futuristic cool atmosphere and sound. With really effective vocal it is simply hypnotic minimalistic madness. We are loving it on repeats! BFN is a tech house machine of groove and deepness. The chords hitting just the right notes and a snapping clap with percussions measuring the distance between atmospheric and groovy. The drop gives us a little excitement with distortion on the snare in order to get the push and come back to the groove. Great track to get the mood on! Playground flows easily from the first second till the last. This style of tech house with deep synths brings almost an innocence back to the genre. Easy, cool and non-stopping track with a lot of feeling. Just awesome!